Do you want to show your knowledge of Swedish? Swedex gives you this possibility! 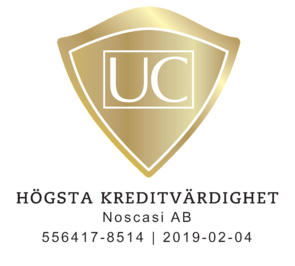 Swedex is a unique, internationally viable Swedish language exam designed by Folkuniversitetet. Anyone whose mother tongue is not Swedish may take the exam, which relates to the Common European Framework of Reference for Languages, the European Council's level scale for language learning. From 2011 it is possible to take the exam at three levels: A2, B1 and B2. Swedex is approved by the government body the Swedish Institute and can be taken irrespective of how you have learnt Swedish. Swedex tests knowledge that can be applied in practice within all kinds of language proficiency: speaking, reading, listening and writing. 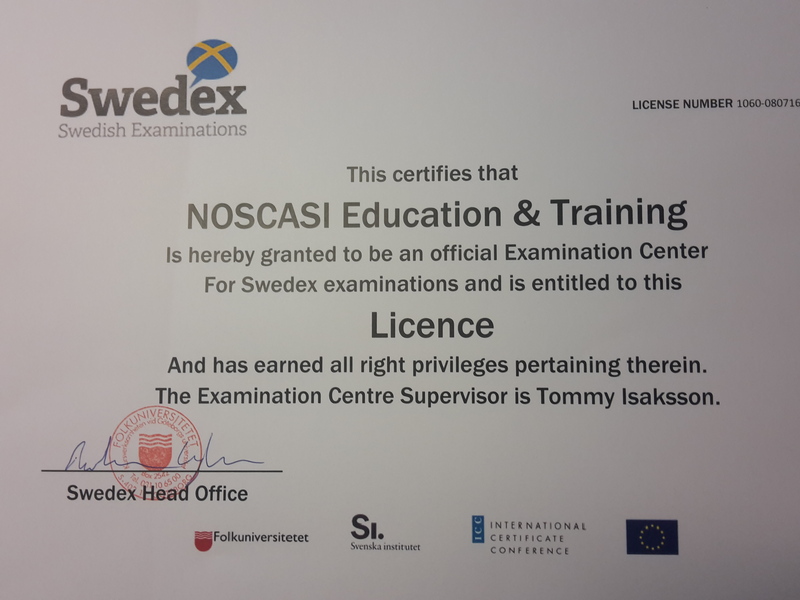 A Swedex certificate is a document of value that substantiates this proficiency and therefore opens the door both to a fairer assessment when recruiting and quality certification within many diverse activities.